The waters off Reykjavik are rich in marine life, especially whales which visit the icy waters of the North Atlantic between April and October. Blue, humpback and sperm whales are all reasonably common as are minke, fin and orcas. Most tours involve small ribs, which seat around 12 people. You usually get wet, but boats get excitingly close to the action. You're likely to see dolphins and harbour porpoises, along with cute colonies of puffins too. Tel: +354 4 970 000; +354 5 195 000. 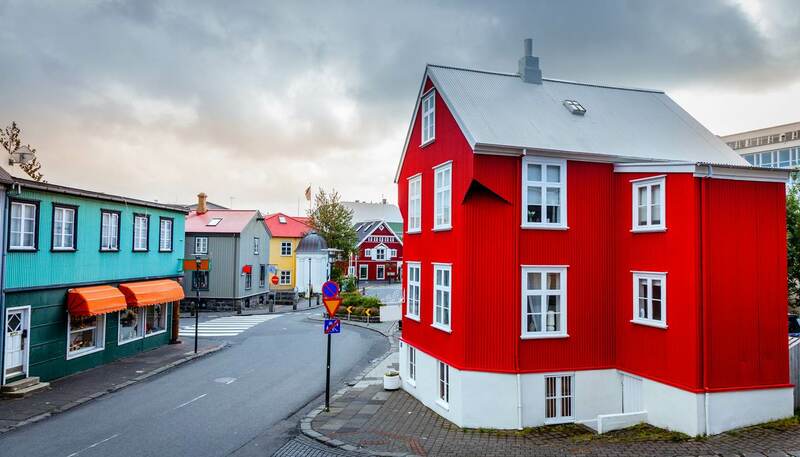 Reykjavik sprawls so many attractions are located at different ends of the city. The main sights can be seen in a morning on one of the city’s many bus tours. 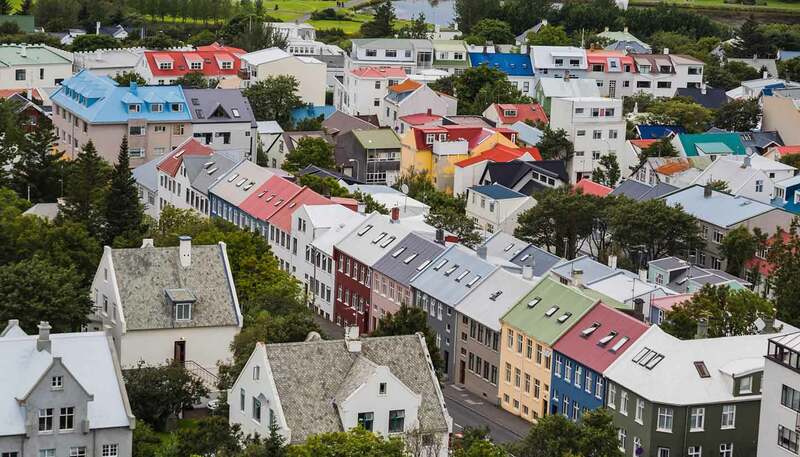 Gray Line and Reykjavik Excursions offer trips around the city and to places further afield. Most bus tours leave from the BSÍ central bus station, Vatnsmýrarvegi 10, or from hotels (by arrangement only). Tel: +354 5 401 313; +354 5 805 400. Bathing in industrial waste might not sound like the most pleasant of excursions but that's precisely what's on offer at the Blue Lagoon – a manmade accident created by run-off from the Svartsengi Power Station. The striking bright blue waters are flanked by a pine-panelled spa with its own restaurant. Tel: +354 4 208 800. 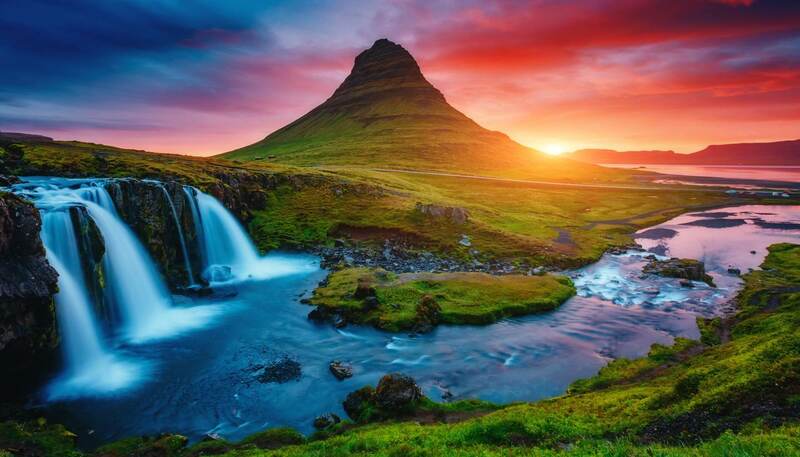 Less than 30 minutes from the city centre, the Golden Circle includes the Gullfoss Waterfall, the famous geothermal area at Geysir and the spectacular Thingvellir National Park. 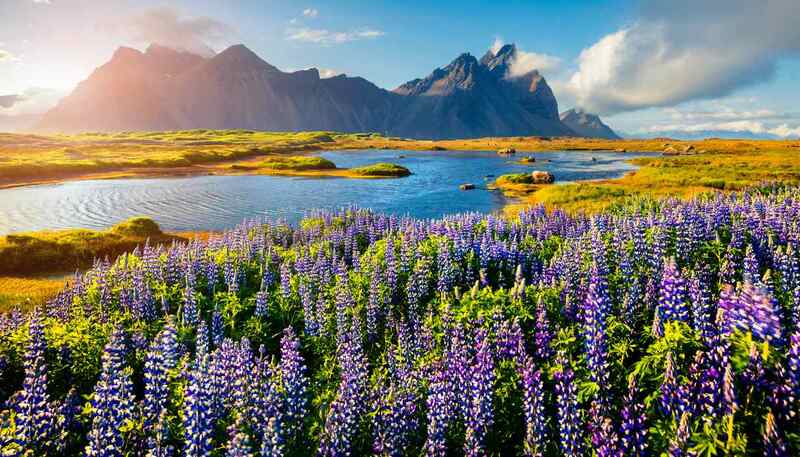 Activities include white-water rafting and horse riding, but most visitors do it as part of a daylong guided coach or 4-wheel drive tour that takes in all the main sights.